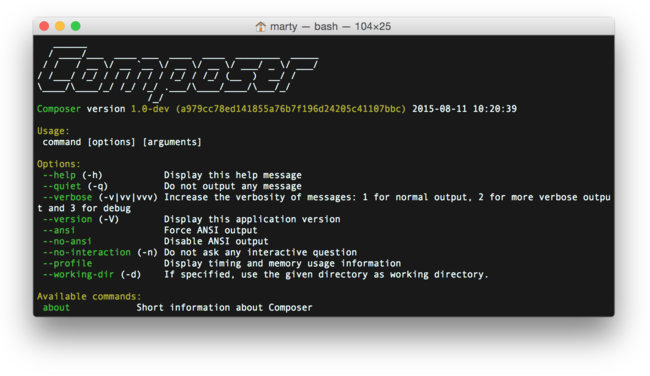 If you don’t yet have composer installed, you will need to do that. 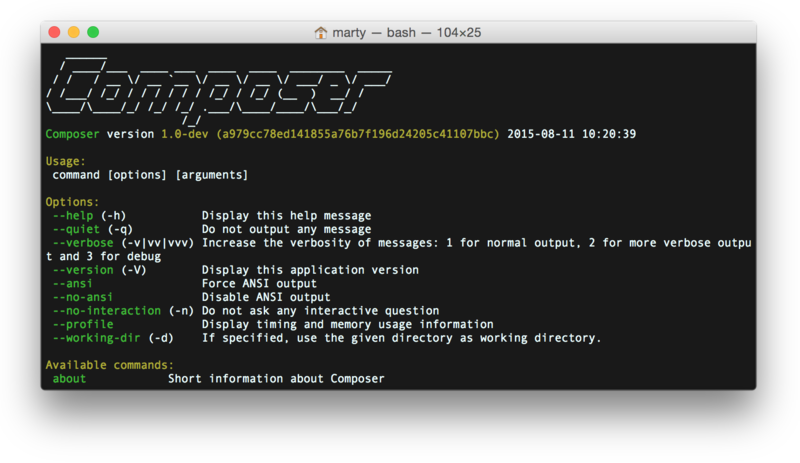 You can test weather you have composer installed by simply typing in the composer command into mac’s terminal. You should see a list of available commands if composer is installed. Laravel has good documentation in installing Laravel. 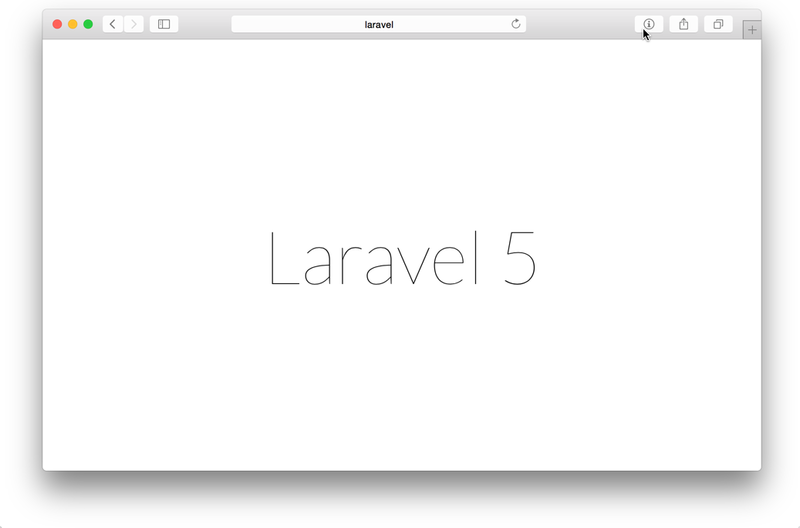 I’ll walk through exactly what steps I took to get Laravel up and running on OSX Yosemite. Install via Laravel Installer. Type the following into terminal. Add the composer executable to the Path environment, so to that the laravel executable can be found. Install a fresh Laravel instance, and give it a name. In our case we’ll name the project saas. I’m using MAMP PRO to run sites locally on my mac. So I just need to create a new host in MAMP, and point it to the saas/public directory. Then, visiting http://saas:8888 will show you Laravel’s beautiful welcome screen. I like to use Navicat to manage my databases. With Navicat for MySQL, I create a new local database. Then, define it’s connection in the .env file. Since I’m using MAMP, I got this error when trying to migrate. Solution was to add the unix_socket key with a value of the path that the mysql.sock resides in MAMP. Directories within the storage and the bootstrap/cache directories should be writable. We’ll do that with the following? 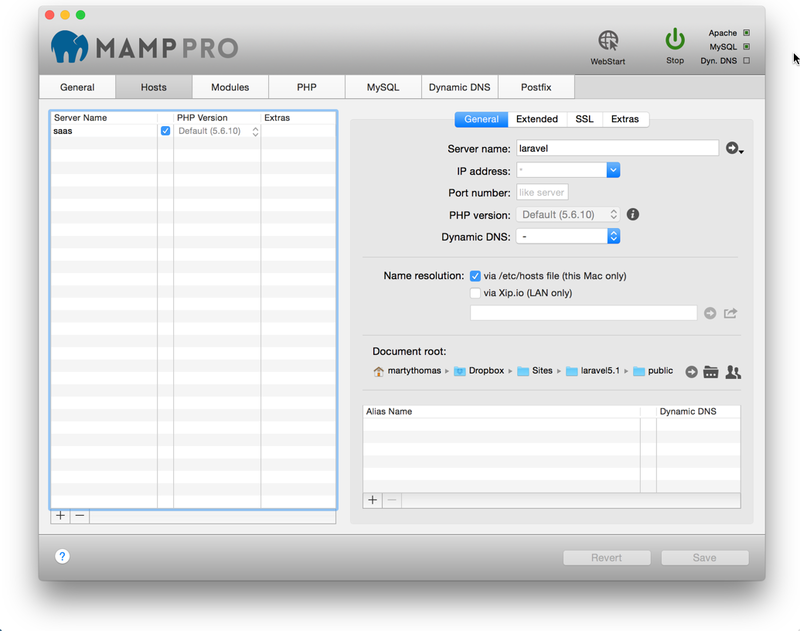 Since were using MAMP, we have multiple version of PHP installed on our machine. So if we try to run php artisan, we will be given an error. If you also receive that error, first check to see what version of PHP your using with MAMP. You can check that through MAMP’s Main Window > PHP. In my case, were using version 5.6.10. Restart terminal, and you should then be able to run the php artisan command. And that’s it. Create something awesome!